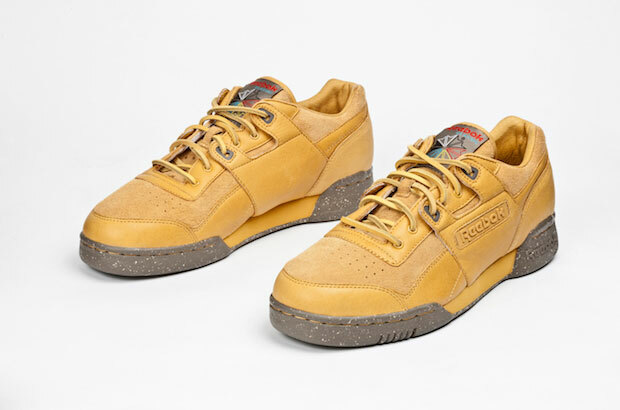 Representing all things Miami in the world of fashion and footwear, the 'Gallo was recently called upon to dress the classic Reebok Workout silhouette celebrating it's 25th anniversary. Shoe Gallery has been holding things down in Miami for almost 30 years. 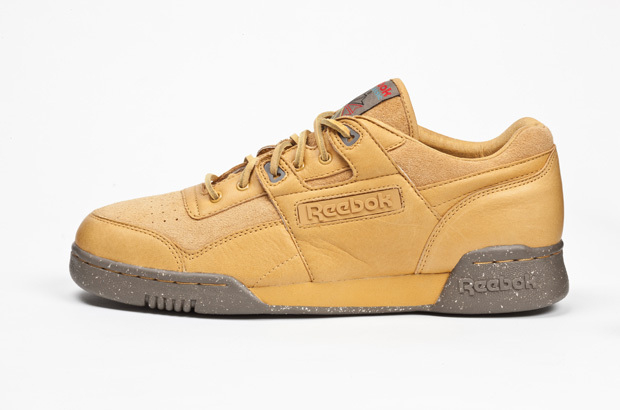 Representing all things Miami in the world of fashion and footwear, the 'Gallo was recently called upon to dress the classic Reebok Workout silhouette celebrating it's 25th anniversary. 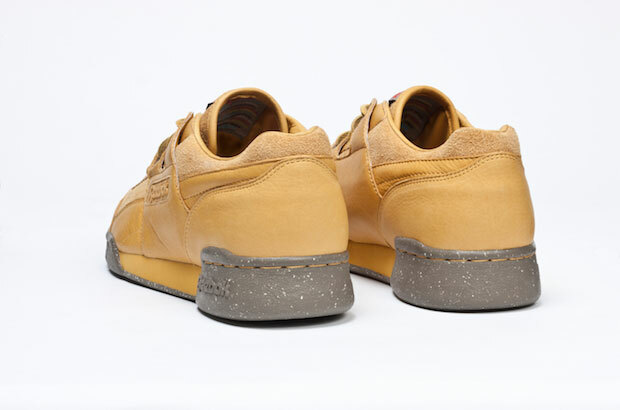 Inspired by "The Circle" in Downtown Miami, Shoe Gallery hit the Workout with a natural-toned wheat upper. Constructed of premium leathers and suedes, the shoe represents the sacred ceremonial grounds at the mouth of the Miami River used by the Tequesta Tribes. 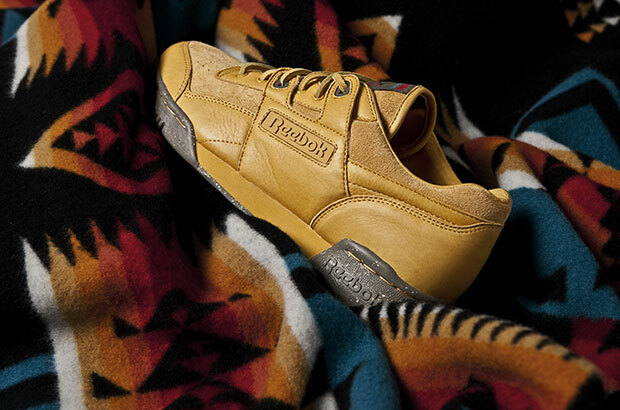 Moccasins worn by the Miccosukee and Tequesta Tribes also provide inspiration, as seen in the colors handling the classic Reebok tongue branding. Celebrating 25 years of workout, all 15 collaborative colorways of the Reebok Workout 25th Anniversary will release tomorrow, February 15th at select Reebok retailers including Shoe Gallery.